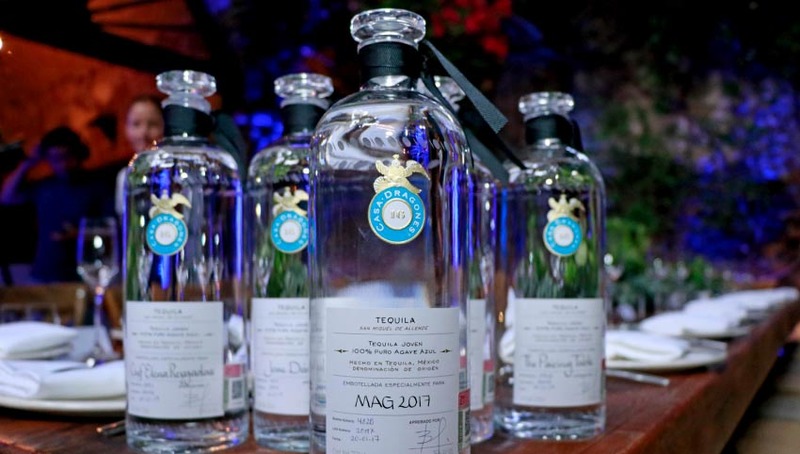 Tequila Casa Dragones was pleased to participate in the first edition of Mercado de Arte y Gastronomia (MAG), an arts and gastronomy festival held in San Miguel de Allende, Casa Dragones spiritual hometown and city recently hailed as the #1 Best City in the World by Travel + Leisure Magazine. 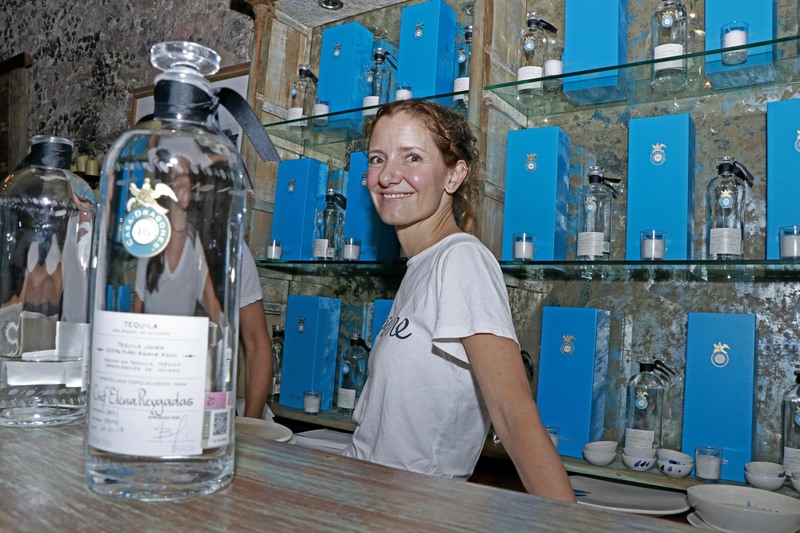 As part of the festival, Tequila Casa Dragones hosted a Pairing Table dinner in its 17th century house, La Casa Dragones. Elena Reygadas, renowned chef and owner of Rosetta and Lardo Restaurants in Mexico City orchestrated a six-course dinner for the occasion. Elena Reygadas joined the ranks of other world-class chefs who have created Pairing Tables at La Casa Dragones, including Mateo Salas from Aperi and Paul Bentley from MAGNO Brasserie. Reygadas’s menu drew its inspiration from Tequila Casa Dragones Joven’s tasting notes and modern Mexican cuisine. 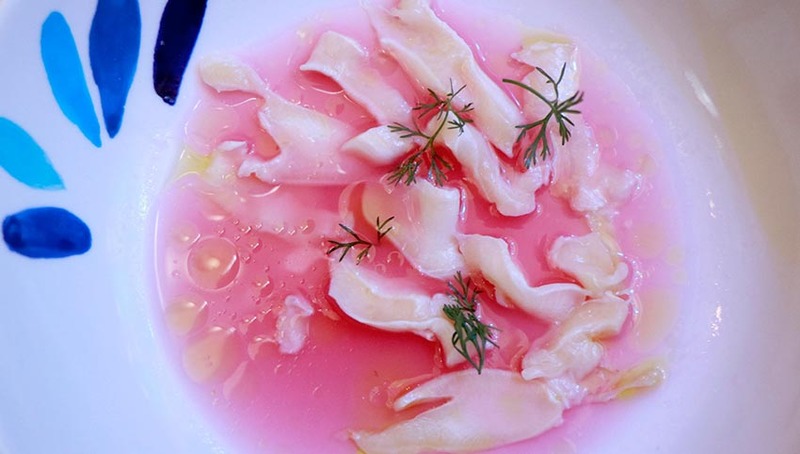 Her elegant six-course pairing dinner included items such as a snail crudo served alongside a corn and apionabo tamale, nduja and sobreasada ravioles, a chicatana mole, and a pink pinion and merengue sorbet with pixtle foam for dessert. 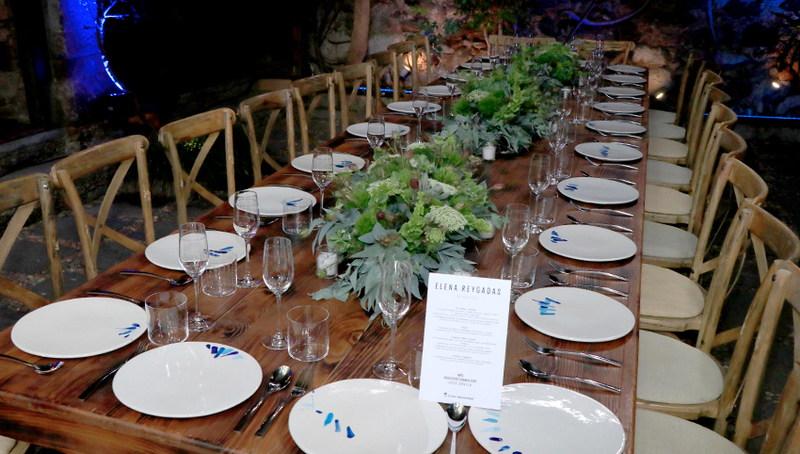 The dinner was served in special-edition plates designed by contemporary Mexican artists, Jose Davila and Jose Noe Suro, from Ceramica Suro in Guadalajara. This collaboration combines traditional craftsmanship with contemporary art to celebrate Jalisco’s artistic history and its key role in tequila production. 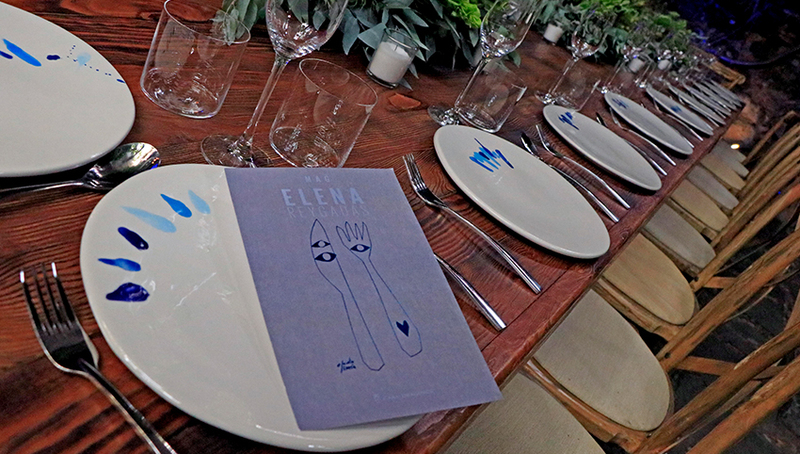 The dinnerware, launched during MAG Festival, will be used exclusively for Pairing Table dinners at La Casa Dragones. This effort marks the final step in completing the Pairing Table experience and showcases Casa Dragones’s commitment to craftsmanship, contemporary art, and cuisine.